Candy jewels with licorice are typically Dutch and almost indistinguishable from real ones! No, they are not made from real licorice, but they sure look like it. 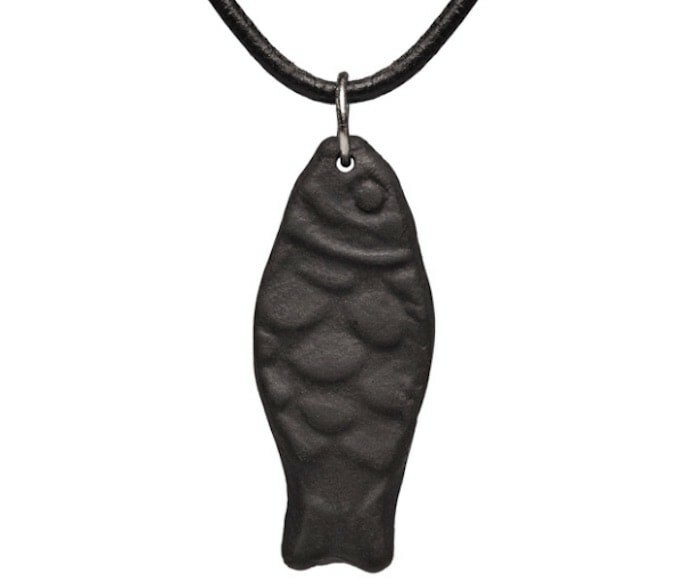 Funny licorice necklaces or key chains and earrings with salty licorice fish show your love for licorice and maybe even that you're from the Netherlands. The series of licorice jewellery from Soonsalon show their own style and outlook on life. They bring the lightness of spring in your life and put a smile on everyone's face. The charms are made of black porcelain. 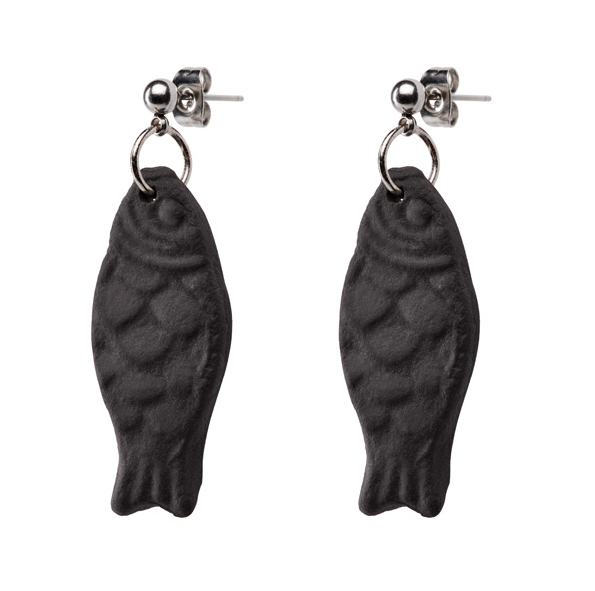 The earrings are nickel-free hooks hung from your ears and the licorice key or licorice fish hangs on a black leather cord as a necklace around your neck. Look at the specifications below for more detailed product information such as the size of the earrings, the charm and the chains. This particular candy jewellery from Soonsalon reflects their own style and outlook on life. They bring joy into your life and put a smile on everyone's face. 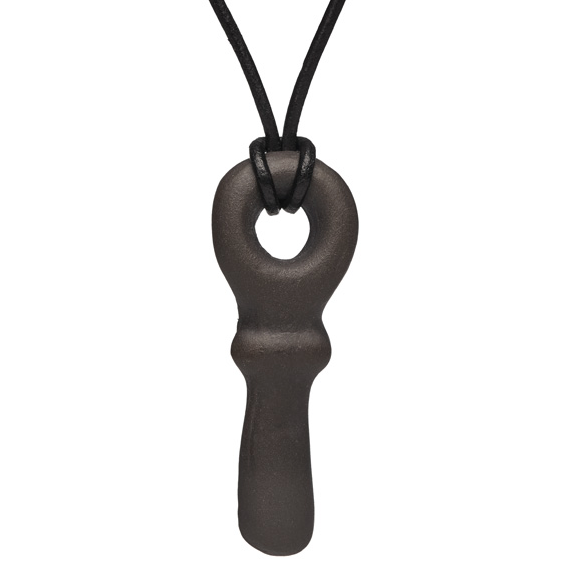 The series of licorice jewellery are almost indistinguishable from a real licorice. You could almost eat them. But we really do not recommend this. The charms on the necklaces and earrings are made of black porcelain and the necklace is not made of licorice but leather. 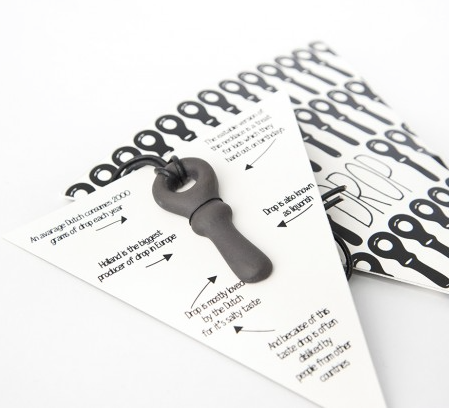 The licorice key is 6.2 cm high and 2.5 cm wide, just like real licorice. 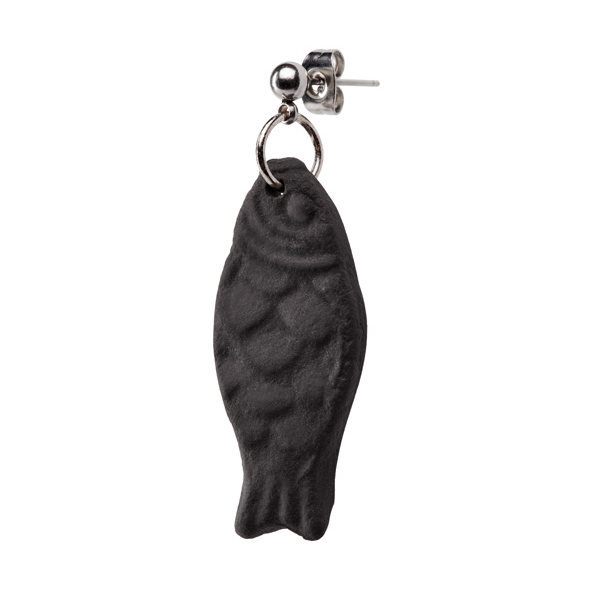 The licorice fish are 3.6 cm high x 1.4 cm wide. All three jewelries weigh only 100 grams. The chain with the licorice key is nice and long, up to 85 cm and the chain with the licorice fish reaches the chest at 48 cm. The lcorice jewels are a real must-have for every licorice lover and a special gift for anyone who loves candy, the Netherlands and a bit of fun.